Have you EVER heard a phrase that is more perfect for my bookish love than Chaos Walking Week? NO. 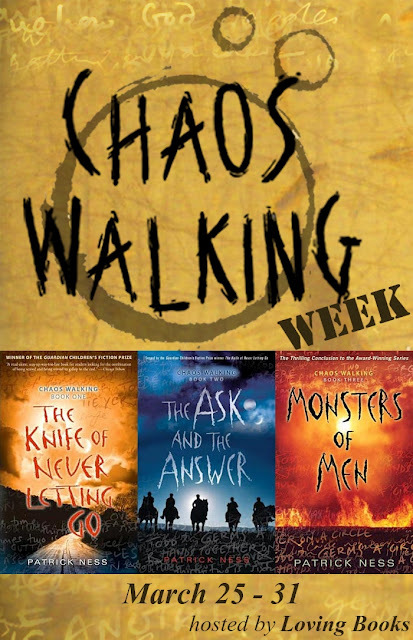 It is no secret that I love the Chaos Walking Trilogy like Bella loves Edward* and that I do everything within my power to get these books into the hot little hands of readers everywhere! So, quite obviously, I am in. Details on what that means to follow, but I definitely encourage you to join me in the goodness. 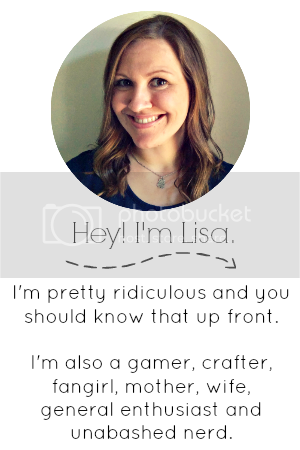 You can get the deets from Daphne at Loving Books. *Yeah, I went there with the Twilight reference. But you know what? Her love for him is creepy and over the top and borders on unhealthy obsession. So it fits. **That's from the books. You'd know that if you read them. Please read them. ZOMG!! I waited forever to finally read the third installment (I didn't want these books to end) and this series is just perfection!